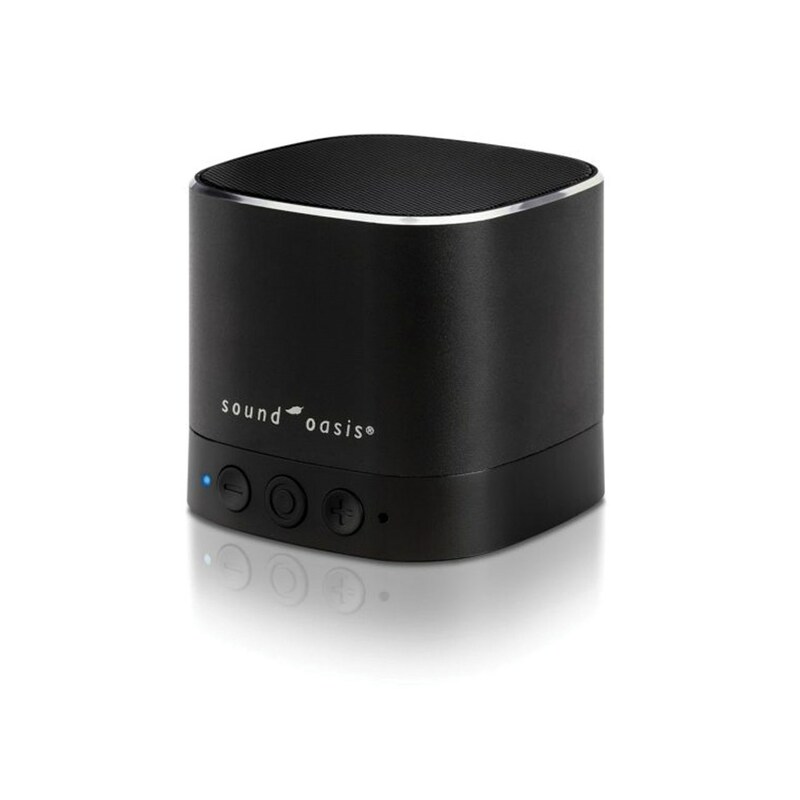 This Bluetooth Sound Therapy System will allow you to sleep better with 20 high fidelity built-in sounds or Bluetooth stream new sounds and music from up to 30 feet (10m). Developed in conjunction with world-renowned sleep expert Dr. Lee Bartel. 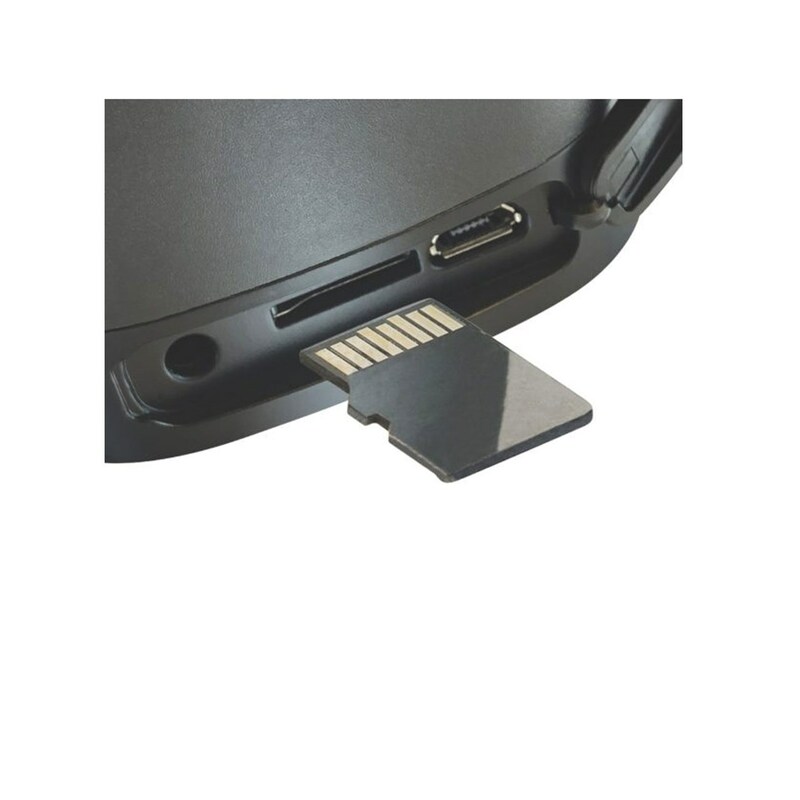 Changeable sounds: Order custom sound cards or download new sounds onto your own SD card. With its equalizer feature, it allows total sound customization. Powered by a built-in lithium rechargeable battery or from included mini USB cord. 2-3 hour charge time and approx. 3-5 hour play time. Bluetooth 3.0, volume control, sound selection and play pause buttons. Aluminum housing for extra durability and sound fidelity. Includes Compact sound therapy system, USB charging cable and free Apps.